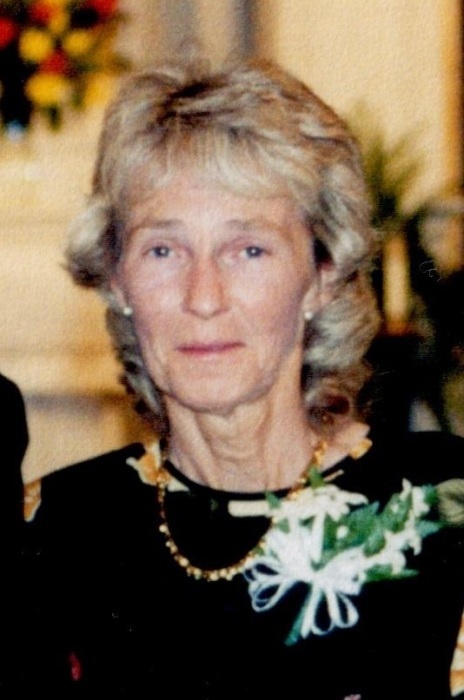 Obituary for Patricia G. O'Brien | D.L Calarco Funeral Home, Inc.
Patricia “Pat” O’Brien passed away Friday, October 5th, 2018, at Samaritan Medical Center, surrounded by her family and compassionate caregivers. Pat, the daughter of Jack and Verena Platler, was born September 23rd, 1942, in Utica, NY. In 1961, she graduated from General Brown High School. She was best known for her sense of humor, caring nature and putting others needs before her own. Throughout her life, Pat shared her selfless nature and became a caregiver for many families. She was also employed by Syracuse China/Pfaltzgraff, Cracker Barrel and Jefferson Concrete. Her co-workers and regular customers became more like an extended family. Friends were made wherever she went and her door was always open for coffee and conversation. Pat is survived by her children; Amy (Stephen Soluri), Terri (Al Mallette), Lori (Jim Marshall) and Debbie (Randy Lajuett). Her grandchildren; Danielle Plummer, Mariah Soluri, Nick Mallette, Jesse Woodward, Josh, Tyler and Leah Lajuett, and five great grandchildren. A sister, Elaine (Larry Malcolm) a brother David (Ann Platler) and several nieces and nephews. She was preceded by her parents, a special Aunt, Lorena (Jack Roe) and her niece, Amanda Platler.